This list is for all the animal lovers out there! Feed exotic animals from your car, enjoy various zoo programs throughout the year, underwater adventures, drive thru safaris and much more. Tip: Are you already a member of one of these locations? Check out their recipricol admissions list. 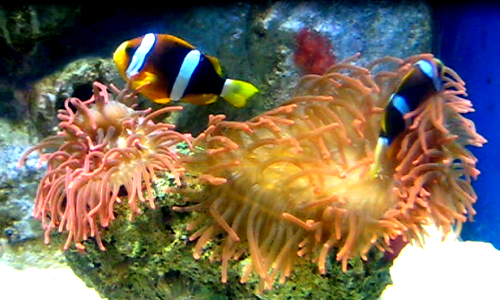 Most of these locations give large discounts to members of other zoos/aquariums. Enjoy a Drive-Thru or Walk-Thru safari, ride a camel, feed a kangaroo, and more! Most activities are closed during the colder months so check their website before you go. Tip: This park usually has discounts on their website and Groupon! 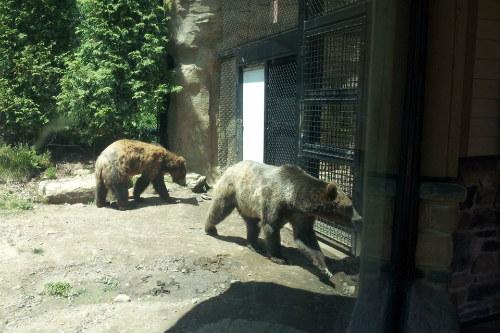 This zoo is perfect for a quick day trip! It is a smaller zoo which makes it great for families with younger children. They also have numerous special events throughout the year so make sure to check their website. Tip: Summit county residents can receive free “community day” tickets. Their website lists the specific days for each city. There is so much to do at this zoo! This zoo is so large, we usually only do half of it each visit. The elephant exhibit is a huge favorite in my house. In the winter months, visit the indoor “rainforest” which has some great animals and an exhibit that simulates a rainstorm. Tip: Mondays are free for Cuyahoga County residents. If you aren't a resident though, I don't recommend going those days since it can get very busy. Also, during the cooler months make sure to pack a lunch since most of the food locations are closed during the offseason. Check out fish from Ohio's lakes and rivers, feed a stingray, or walk through the shark seatube. Check out their website for daily activities and special events. Plan to be here at least 90 minutes to make sure you see everything and tickets are good all day so you can take the family out to lunch and come back! Tip: Discounts coupons are available through several partnerships and promotions. Check their website for details! FREE Admission to this 402-acre working farm. Open seasonally from April to October, they offer hands on activities, a natural playground, archery range, and more! 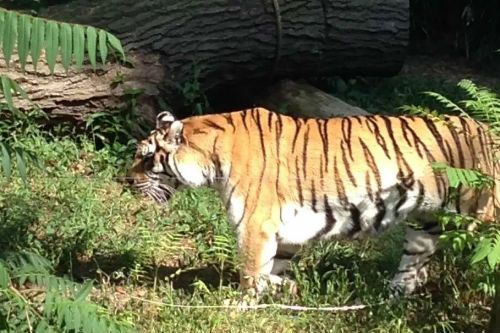 This non-profit, animal sanctuary features a wide array of exotic animals. They are open from the middle of May until the end of October. Check their website for seasonal hours. Take a 2.3 drive-through tour or take a one hour wagon ride to visit several types of exotic animals. Their hours vary throughout the year so check their website or call ahead. Check out several types of exotic birds year round. They also offer a Children's Nature Scape, trails, and a picnic area at no charge. 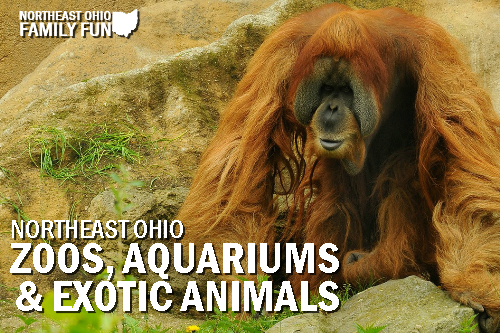 Take a guided tour through 60 acres to see more than 350 animals from around the world. 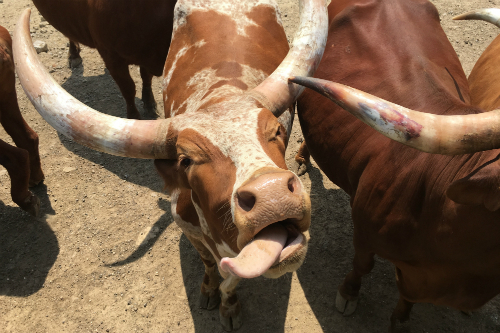 There are several opportunities to feed the animals throughout the tour. The park is open from May through October. 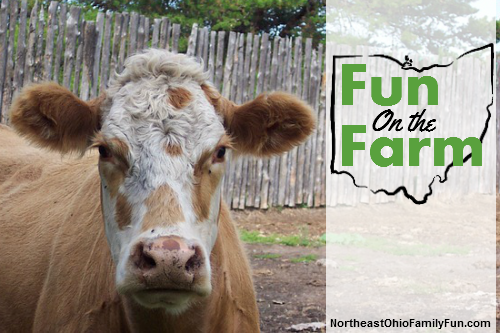 Fun on the Farm – Details on the many area farms that offer tours and educational events.